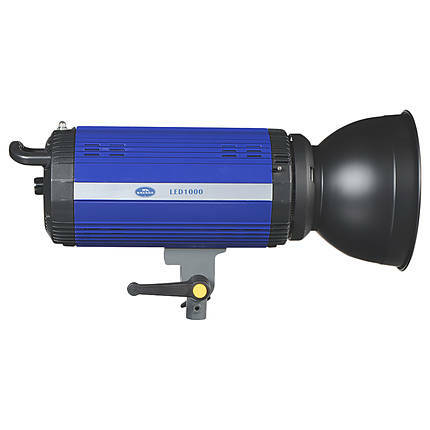 The Savage LED1000 Light Head illuminates the subjects in the frame with bright daylight. 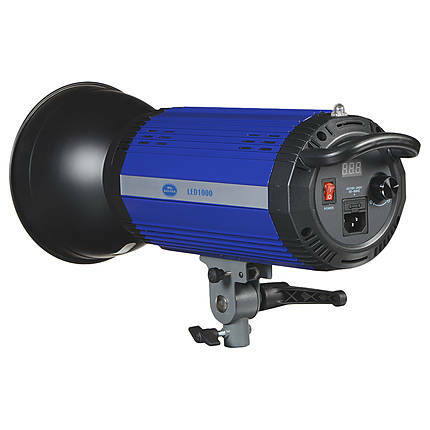 It is ideal for both indoor and outdoor shooting. 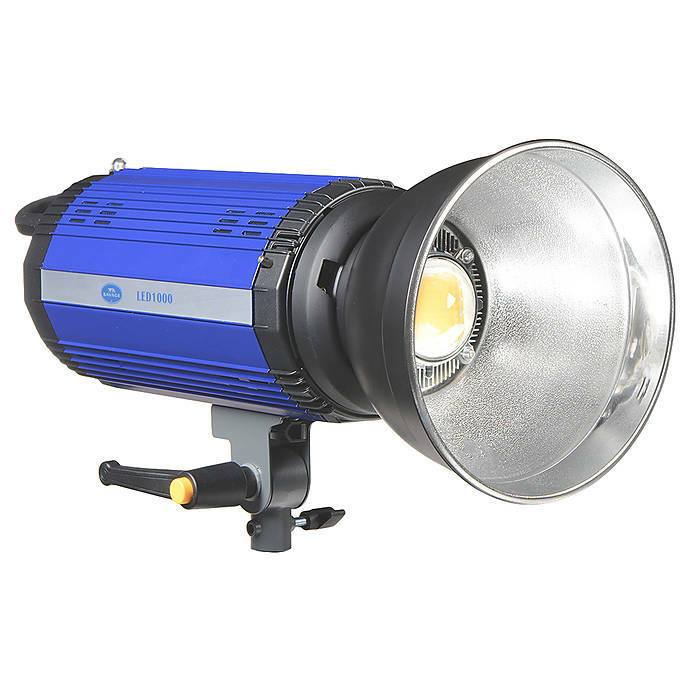 This LED lamp has a power of 1000 Watt incandescent equivalent light and offers 1300 lumens of brightness when you use a reflector. You can dim the LED light from 0 to 99%. The LED remains cool so that it can be handled while working. It uses only 100 Watts of power and has a life expectancy of 50,000 hours. The light has a front mount for attaching modifiers. Light source that is used for a scanner.